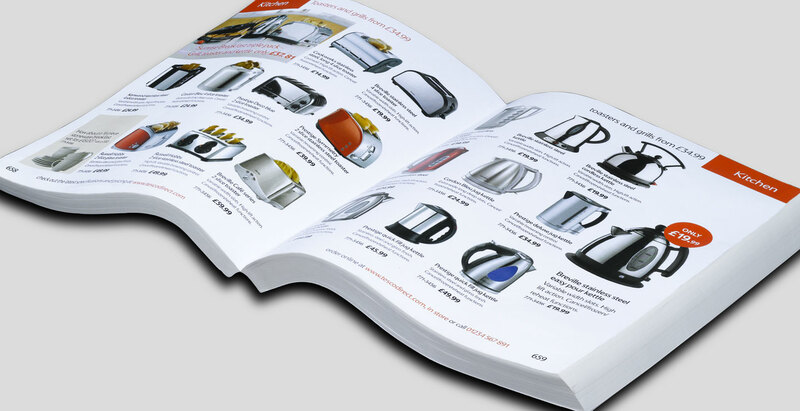 To produce a catalogue for Tesco direct, including the development of a brand style and copy which was modern and lively and had universal appeal. 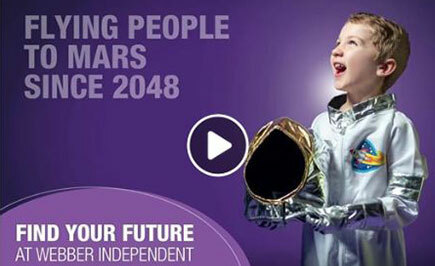 The agency was briefed to produce a proposal for a new, web-based non-food operation which was planned by Tesco. 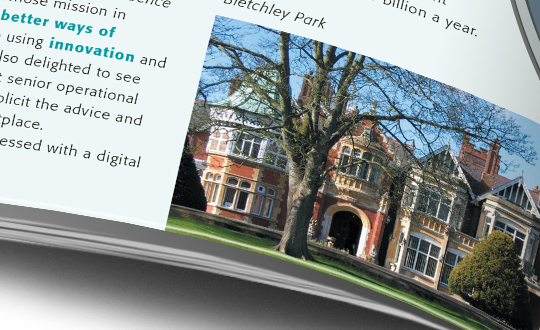 Fundamental to this programme was a printed catalogue to compete directly with other non-food retailers such as Argos. Our solution won a five-way pitch, part of which was a rigorous consumer panel test and also included artistic direction, design and brand management and production of catalogue pages. The agency developed the format, grid, style of photography, navigation and shop identity, as well as the typographic style and tone of voice of the publication. The agency also put together a commando working team to create descriptive copy for over 13,000 SKUs from raw xml data. 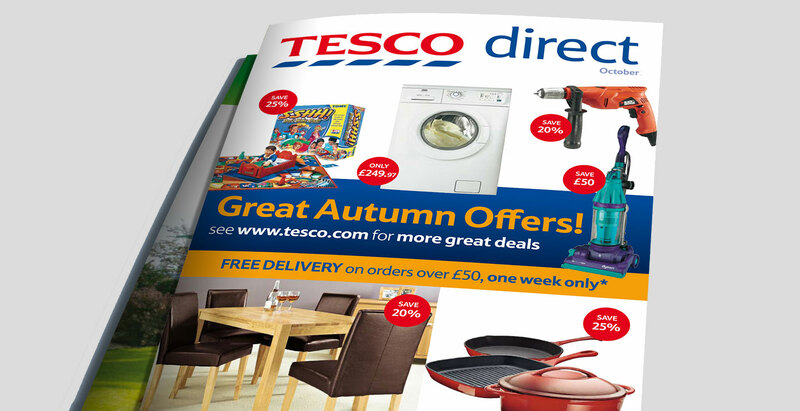 Working with the Tesco.com team, the agency directed the overall synergy between the online offer and the printed page, and produced a successful result developing the guidelines for the third-party implementation of the design.